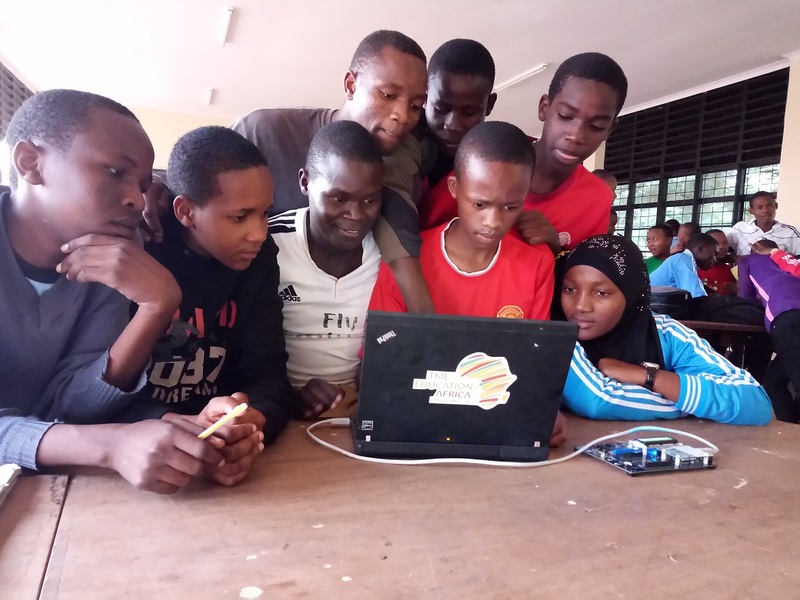 Remember November training on Arduino programming conducted by TME Education Ambassador in Iyunga Technical Secondary School and Mtwara Technical Secondary School in Tanzania? Now you can have a closer look at the event by watching the footage from these two weeks. See how Arduino-based Edu Kit works in practice and learn about the students’ and teachers’ impressions after the training. Want to learn more? Read the full report here . Curious about our training and events? Follow our Fan Page on Facebook! Watch our other videos and subscribe to TME Education YouTube channel! Read about TME Education training in Moshi and Tanga (Tanzania)! TME Arduino Edu Kit at the Lodz University of Technology!